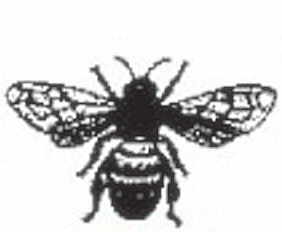 Our Queen Bee Rubber Stamp prints with a crystal clear image. Use to decorate paper or fabric. To be used in conjunction with an ink pad which can be bought from an art shop or stationers.Ink pad not supplied.